Captain Carpet Cleaning to the rescue! See my services below and if you have any further question, call me, I'm here to assist. The leading culprit in allergy conditions is dust mites faeces, pet allergens, pollution and environmental factors such as building constructions and dust pollen. Regardless how spotless your home or office is, the above still exists. At Captain Carpet Cleaning we clean your home or office, however, dust mites will eventually return so we recommend a six month allergy relief clean. Ray uses advanced systems and specialized cleaning agents, followed by the application of allergy relief treatment on carpets, upholstery, rugs and mattresses. Our system is one that drastically improves an environment, offering allergy and asthma sufferer’s relief. The process we use to clean changes the shape of the allergen proteins so that the human body no longer recognises them. As a result no allergic reaction will be experienced. Captain Carpet Cleaning allergy treatments are effective for up to six months. For severe sufferers, treatment may be required every three months. Captain Carpet Cleaning’s allergy relief treatment services only uses hypoallergenic, non-toxic and dye free products. No VOC- volatile organic compounds, no phosphates or other known hazardous materials are used, making our products biodegradable and environmentally safe. Another benefit of the products Captain Carpet Cleaning uses is that our products are derived from renewable fruit and vegetable seeds. There are millions of Aussies that suffer from indoor allergies and asthma. Relief and control of symptoms can be eliminated or reduced through controlling dust mites and allergens in the home. This is done by regular carpet, upholstery, rugs and mattress treatment, eliminating their breeding ground, and improving the quality of indoor air. 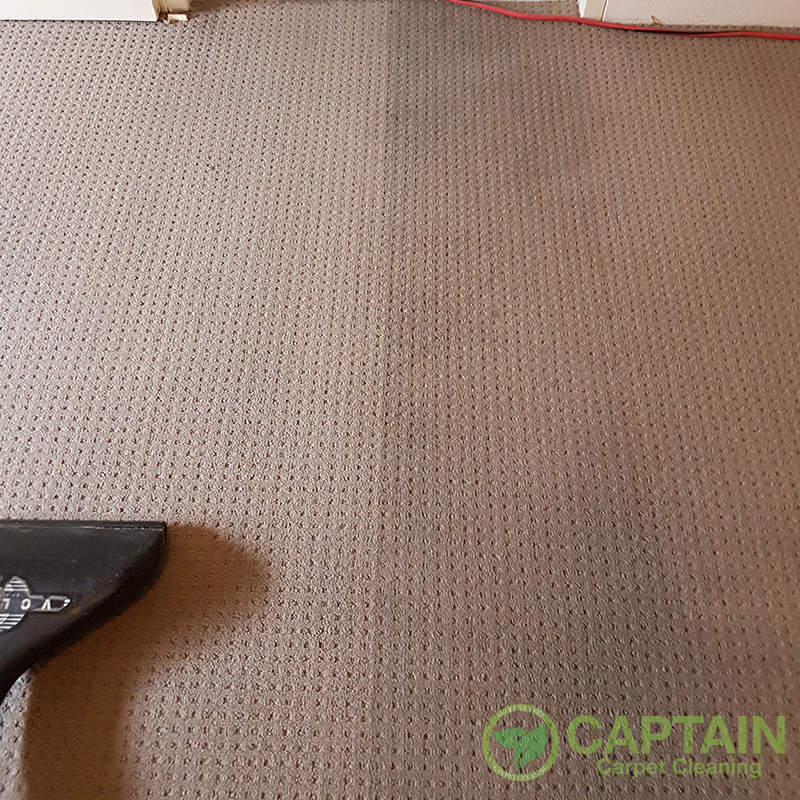 Captain Carpet Cleaning offers domestic carpet cleaning that you can trust. Ray’s service in residential carpet and upholstery cleaning services comes with years of experience, and a passion for the industry. Ray is fully certified and insured, and respect others property as though it was his own. He also uses only state of the art equipment and techniques, as well as the highest quality products to ensure the standards of our cleaning solutions. ​​Pre Inspection – At Captain Carpet Cleaning, your carpet and/or upholstery cleaning will begin with an inspection of the area to be cleaned to determine the best approaches and techniques for the material, stains, and allergens. Ray checks the type of carpet fibre to determine the correct cleaning detergent. Pre Vacuum (if required) – Captain Carpet Cleaning uses HEPA filters to remove unpleasant bacteria, dust mites, allergens, and pollutions, ensuring they are not back in the air for you and your family to breathe in. 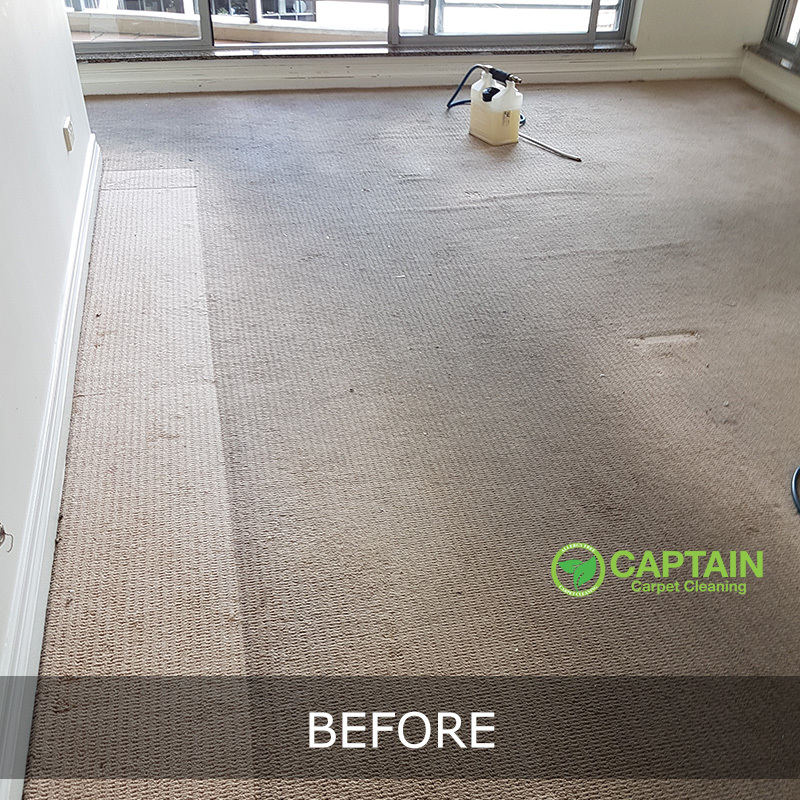 Pre Spotting – Captain Carpet Cleaning uses premium wool care solutions to ensure our soil suspension treatments are even throughout the carpet being cleaned. Raking – For heavy traffic areas, we use industry specific tools designed for heavy penetrated traffic areas and safe for all types of carpet. Steam Cleaning – Captain Carpet Cleaning uses conditioning agents to ensure that your carpets are clean, as well as look and feel softer. Deodorising/pet treatment/carpet protection – these are additional services which can be provided. 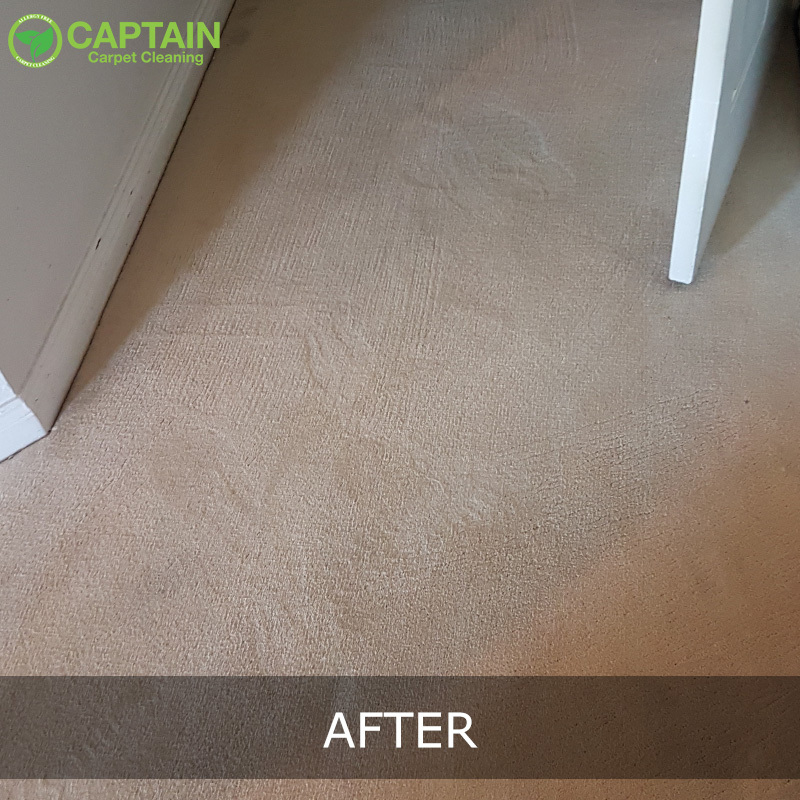 ​For more information on Captain Carpet Cleaning services, please contact Ray who will be happy to provide more on the domestic carpet cleaning services or to schedule a cleaning appointment. 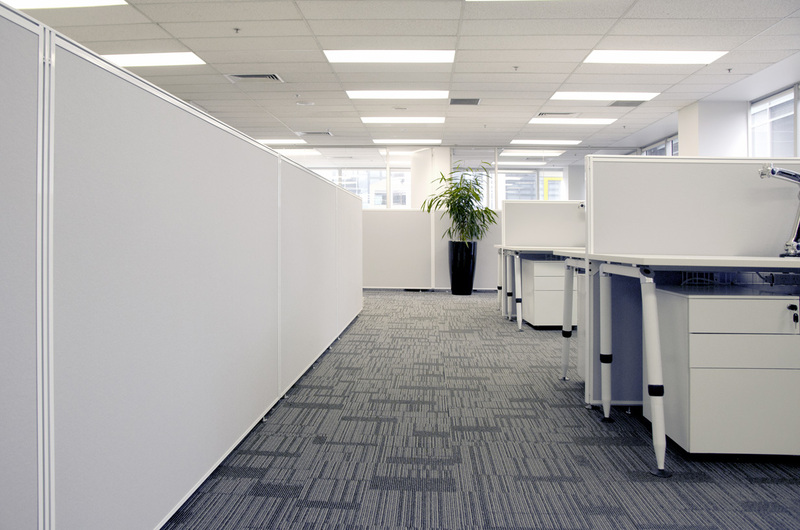 Ray understands the need for cleanliness in businesses and medical and hospitality industries. With over 25 years of experience, advanced carpet cleaning systems, and non-toxic sanitising and anti-bacterial detergents, Ray offers effective solutions that both achieve results and prolong the life of carpets and upholstery. Products used by Captain Carpet Cleaning are wool safe approved, as well as safe to use on synthetic and woollen carpets and upholstery alike. Regardless of your industry, Captain Carpet Cleaning is the safe and effective cleaning solution for your carpet and upholstery needs. Individuals spend nearly a third of their life in bed. Each night when a person lies down to sleep, they rest on their mattress and bedding for about eight hours. During their resting and sleeping time, dead skin falls from the individual into the bedding and mattress. Slowly, dead skin, dust mites, dirt, and bacteria are collected. This is one reason a mattress needs to be thoroughly cleaned on a regular basis. ​When you or someone in your home begins to show any of these symptoms, having the mattresses cleaned can help to reduce and eliminate the symptoms. Many homeowners are unaware that their mattress is likely to be the dirtiest place in their home. Each evening you climb into your bed, settle down and enjoy your sleep. And, each night, you feed the inhabitants of the breeding ground within your mattress with your dead skin. Contact Ray for more information on what is required to prepare your mattress for cleaning. Your furniture is one of the best investments in your home. Captain Carpet Cleaning recommends that your furniture should be cleaned on a regular basis. Ray is certified and very professional in the upholstery cleaning field. ​We use our furniture everyday which results in a build up of oil, soils, dust and also allergens which get trapped in your upholstery. 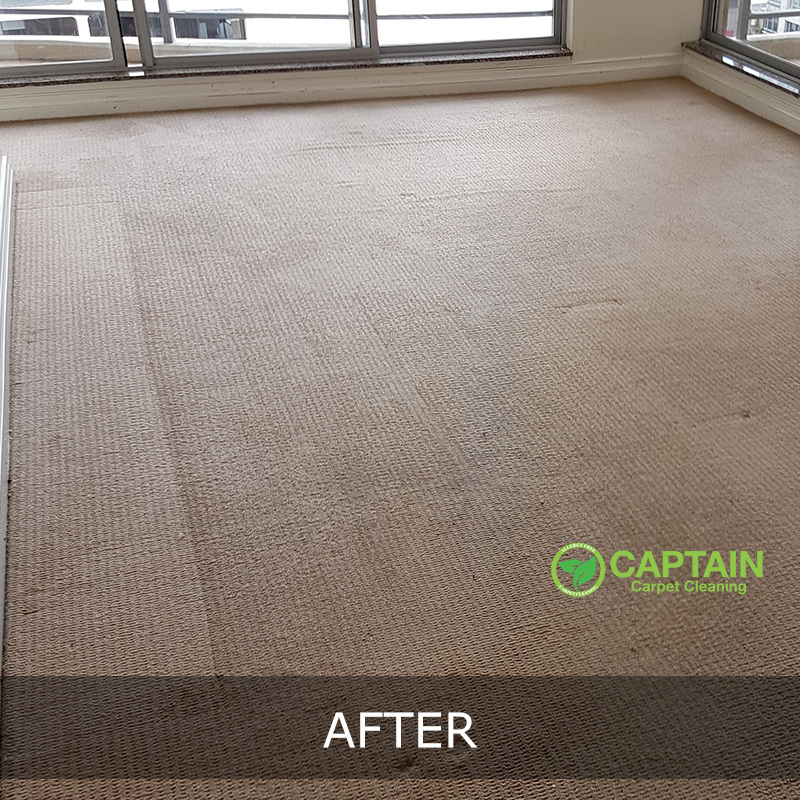 Captain Carpet Cleaning specialises in the removal of these particles with specialised detergent to leave your upholstery looking and smelling new. ​Captain Carpet upholstery cleaning services can extend the lifespan of your furniture. 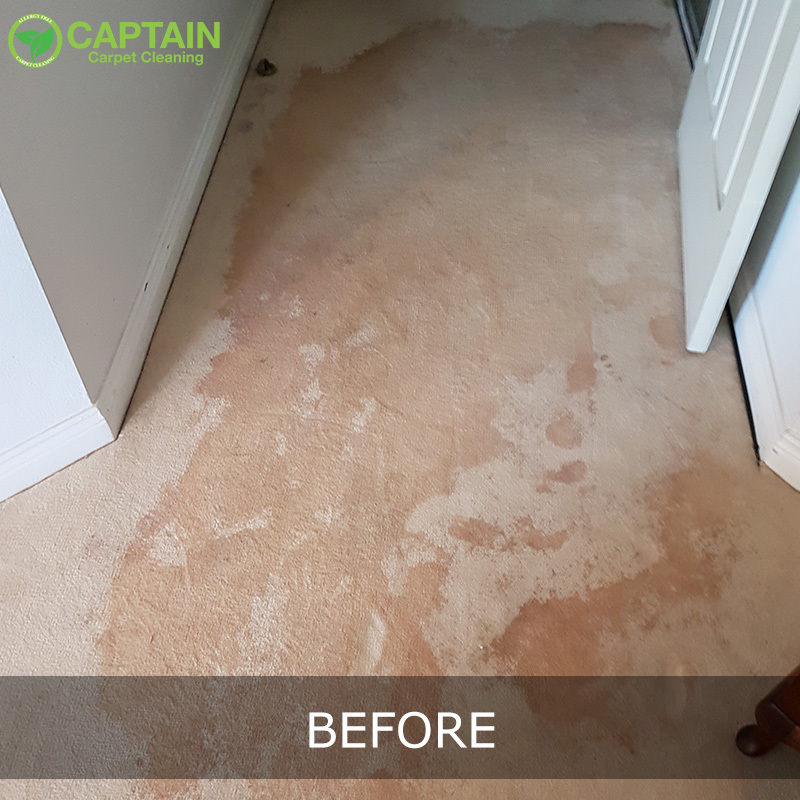 For more information on Captain Carpet Cleaning services, please contact Ray who will be happy to provide more on the water damage services or to schedule a cleaning appointment. Captain Carpet Cleaning understands the urgent need of professional carpet cleaning when flood damage has occurred. We offer prompt and personal emergency cleaning services for residential and business property owners that furnishing and carpets have suffered damage due to flood and vandalism damage. We also provide upholstery cleaning for furnishing that has suffered these emergency situations. Each type of damage requires a different attention. 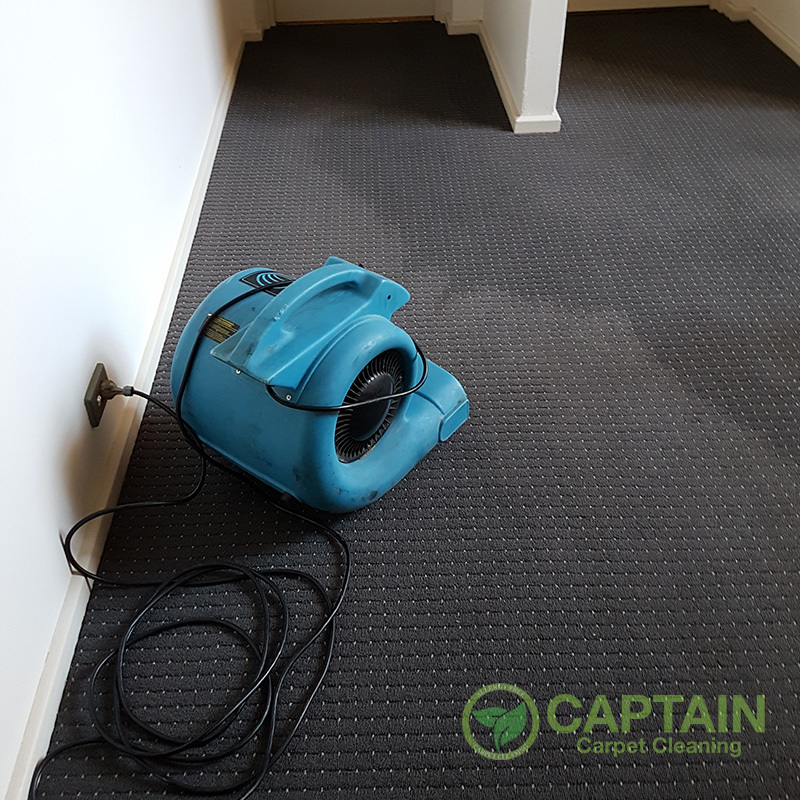 Captain Carpet Cleaning have designed a five stage method, which is an advanced method of carpet and rug restoration, and one that is extremely effective for flood damage carpets and rugs. ​Stage 1 – Ray will inspect the premises and then removed all the furniture from the damaged areas. Stage 2 – The process begins with removing 95 percent of the water through water extraction. This is necessary as prolonged exposure to water can cause fungus and mould to form which can lead to health hazards for the occupants of the property. Children and pets are particularly vulnerable to this type of hazard. Stage 3 – Air movers and dehumidifiers are used to accelerate the drying process for carpets and underlay that have suffered severe water damage. Stage 4 – Lift carpet, if needed, so drying process can apply to drying underlay and floor. Stage 5 – Once dried, carpet to be relayed (and in some cases professional carpet layers will have to lay due to carpet shrinkage). ​Immediately open all doors and windows in the home to begin ventilating the area. Also, turn on the heating and air conditioning. Begin to remove furniture and items from the flood damaged areas. If this is not possible, place saucers or plastic under the legs of the furniture. Remove wet rugs from carpet to stop further damage and colour transfer from rug to carpet. Unplug all electrical appliances, and DO NOT use them while standing on a wet floor.